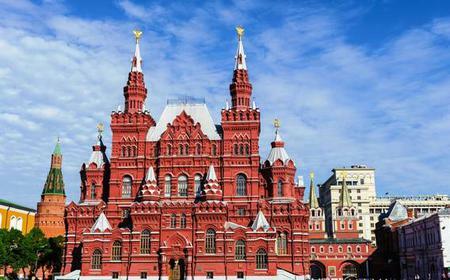 The 19th century Russian Revivalist building has an enormous collection of artifacts that tell the history of Russia from the Stone Age to the present day. 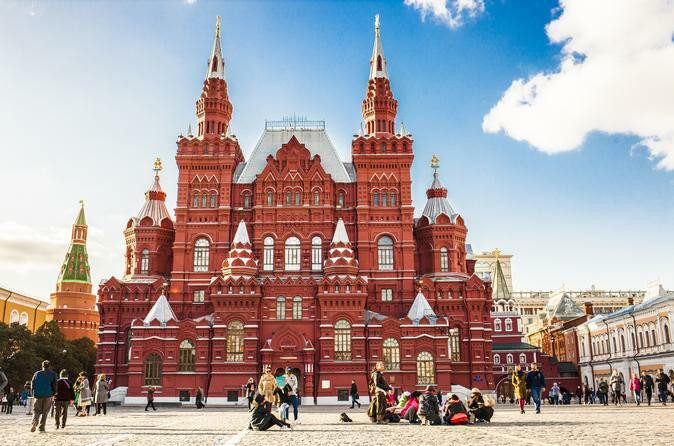 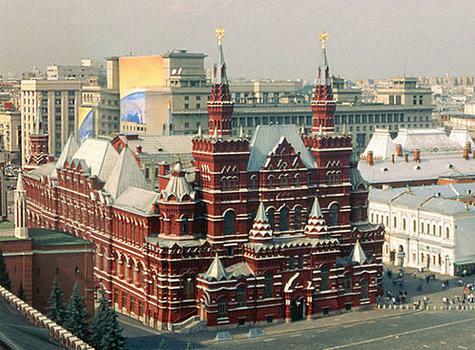 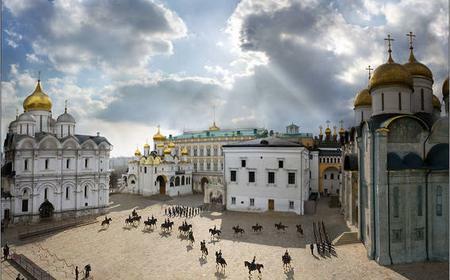 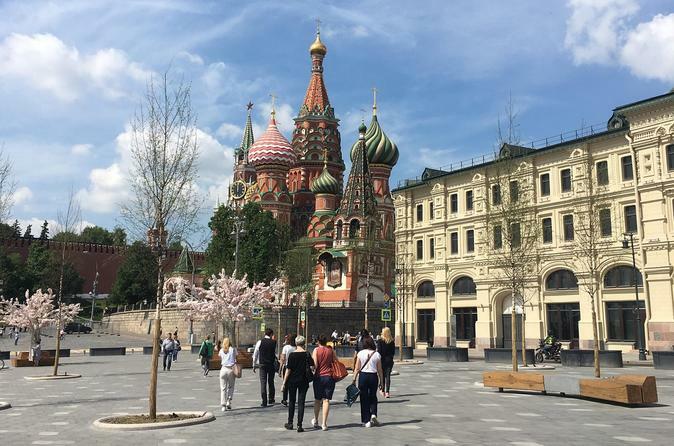 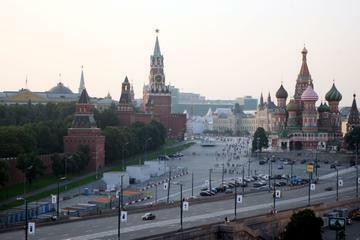 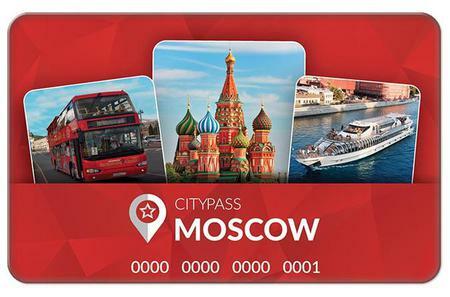 ... to 40 museums and sights in the imperial city, such as the Kremlin, State Historical Museum, and Vodka History Museum. 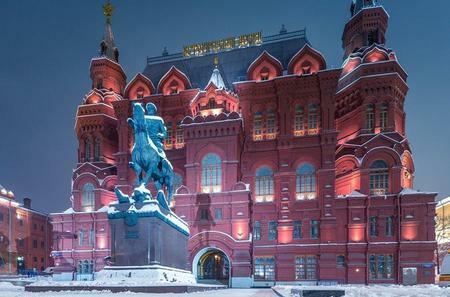 The 19th century Russian Revivalist building has an enormous collection of artifacts that tell the history of Russia from the Stone Age to the present day..